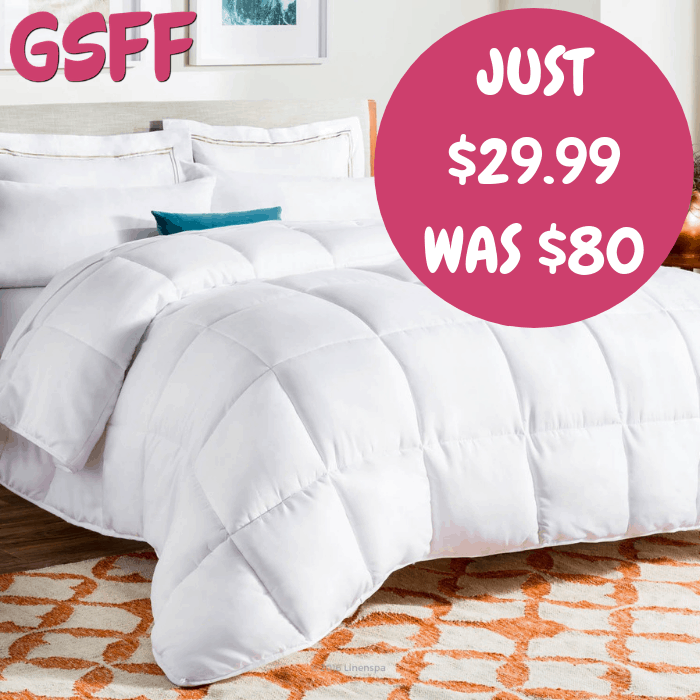 Quilted Comforter Just $29.99! Down from $80! Shipped! Score this Down Alternative Quilted Comforter which is on sale at Amazon for just $29.99 down from $79.99 PLUS FREE shipping! Ultra-Soft down alternative microfiber fill is hypoallergenic, making it a great alternative to a traditional down comforter for those with allergies and other sensitivities. This versatile comforter is also perfectly weighted to keep you cozy and comfortable in all seasons. What’s not to love? Caramel Apple Party Just $17.99! Down From $40! Shipped! Amazon is offering this Nostalgia Caramel Apple Party for just $17.99 down from $39.99 PLUS FREE shipping! Enjoy sweet or salty combinations of crisp apples, warm caramel or chocolate, and a variety of toppings with convenience and fun. Removable 16-oz. melting pot keeps caramel or chocolate at the perfect dipping temperature. 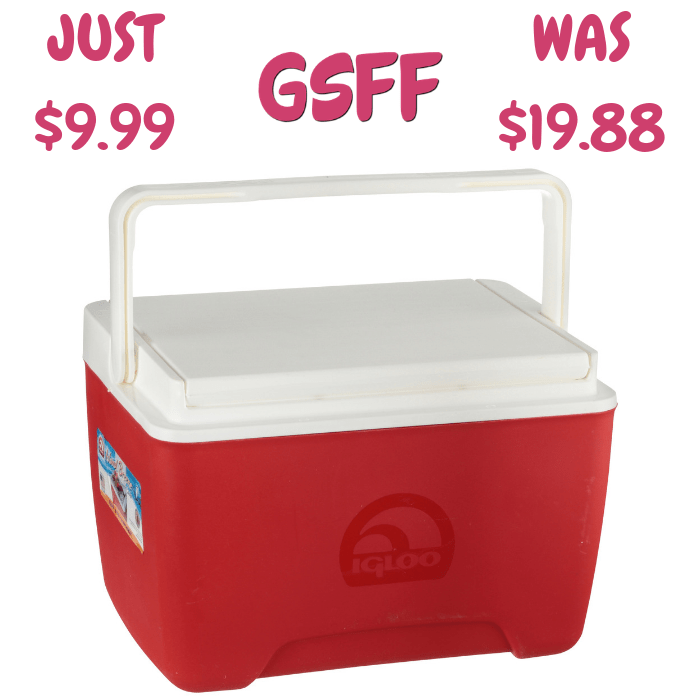 Includes lid to help keep your dip warm or keep for later. 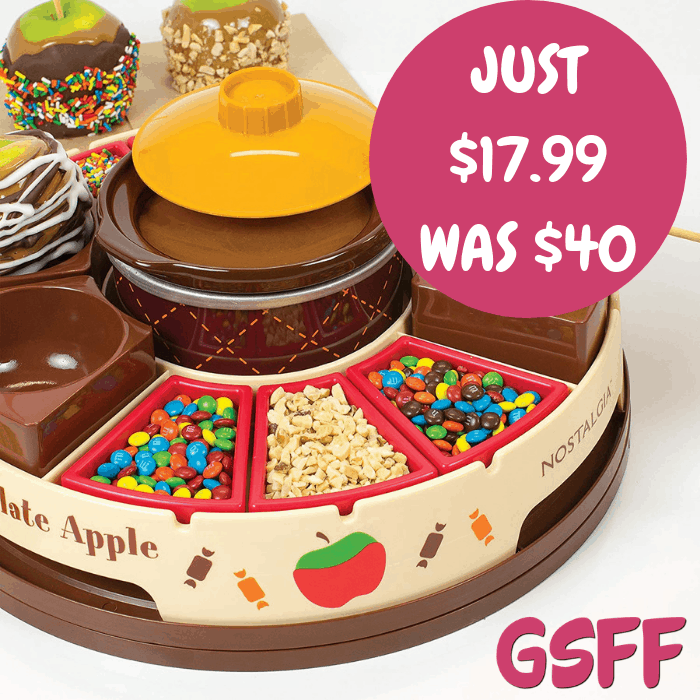 Includes 6 removable topping trays to hold your favorite sweet or salty toppings. Try crushed peanuts, sprinkles, chocolate chips, marshmallows and more.